Saturday, April 23rd is Prom. Location will be at the C. B. Partee Elementary PE building. 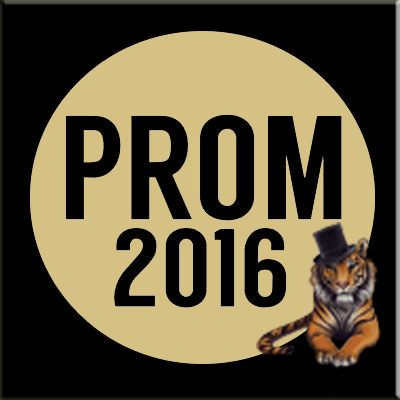 We will start taking pictures at 6pm and Prom will officially start 7 pm.